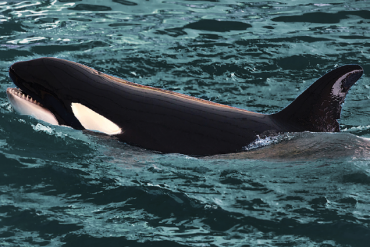 Glimpsing an orca here may be hit or miss, the quest is well worth taking—not the least for the Oregon’s sublime seashores. 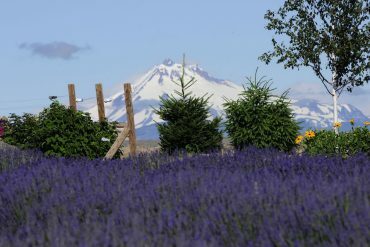 Celebrating its ten-year anniversary, Cascade Lavender Farm in Madras is home to more than 4,000 plants and 100 varieties. 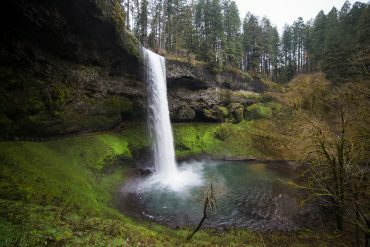 Powell’s Books isn’t just in Portland. 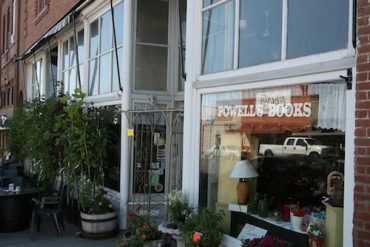 Condon, population 682, conceals a small branch of Powell’s Books inside its Country Flowers store. 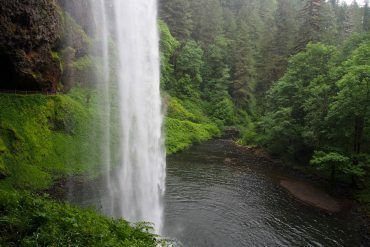 Silverton, Oregon, with a population of just under 10,000 people, is full of surprises and a reminder that good things can come in small packages. 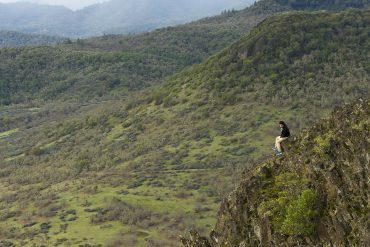 Variety is the spice of life on these trails, and spring is the perfect time to take advantage. Five rodeos not to miss this summer. 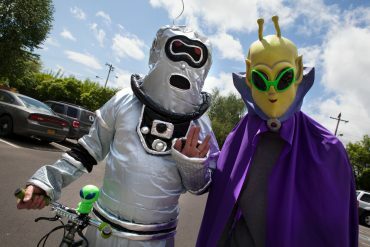 Our picks for the best events happening around the state this month, including the McMenamins 18th Annual UFO Festival in McMinnville. 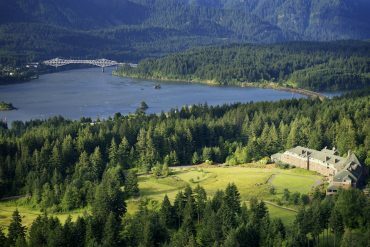 Just across the Columbia River from adventure hub Hood River lies White Salmon, a town that’s just as accessible to adventure and full of charm all its own. 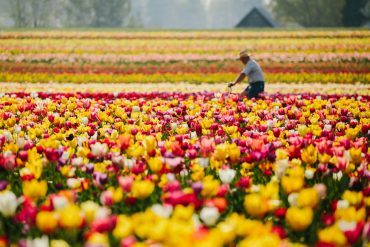 Our picks for the best events happening around the state this month, including the Wooden Shoe Tulip Festival and the Eugene Saturday Market.